Mad Science Monday March 11 & Friday, March 15: Bring your little scientists to experience chemical reactions creating a stretchy putty or slime they can take home! Scavenger Hunt Tuesday, March 12: The scavenger hunt will be available all day at the Småland check-in desk. Complete the hunt and get a frozen yogurt treat! Face Painting Wednesday, March 13: Let your kids imagination run wild by transforming them into their favourite animal or character. Join us for face painting! 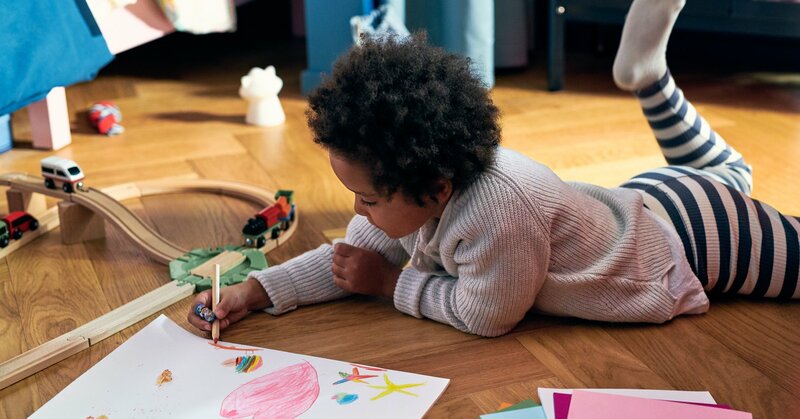 Arts & Crafts Thursday, March 14: Discover the little artist within and have some fun with hands-on activities. Don’t worry, all supplies and materials are included! Space is limited, parental supervision is required for all activities. Click here to shop at IKEA.